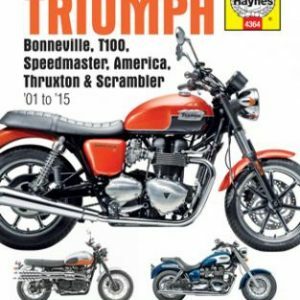 Purchase this product now and earn 105 NewBonneville Bucks! 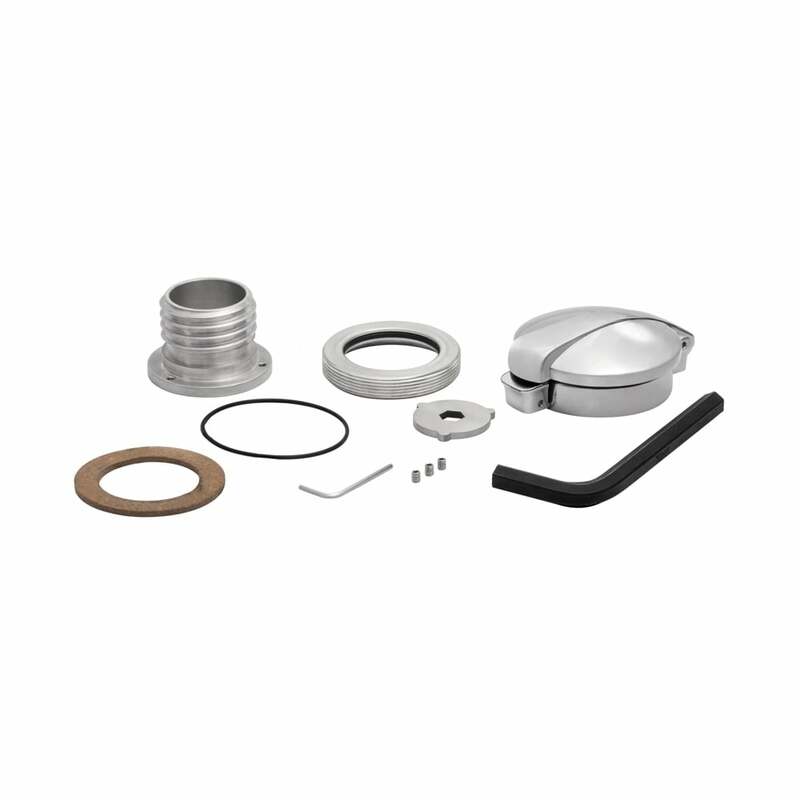 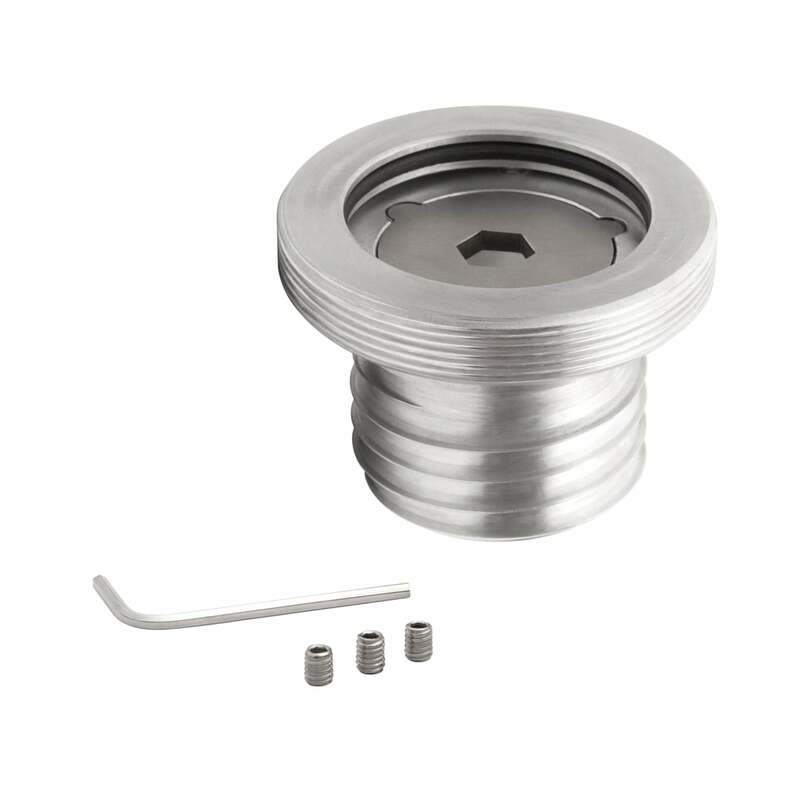 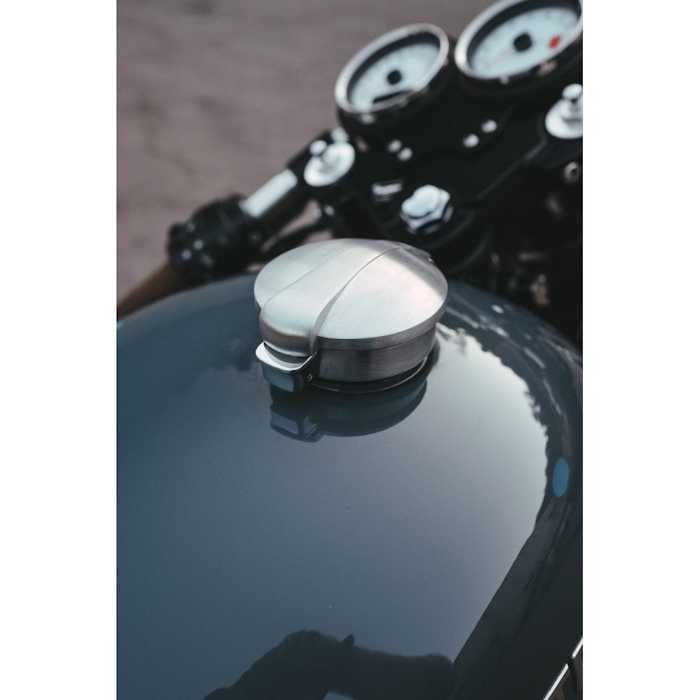 Motone BRUSHED Monza gas cap kit contains everything pictured and is super easy to install and operate. 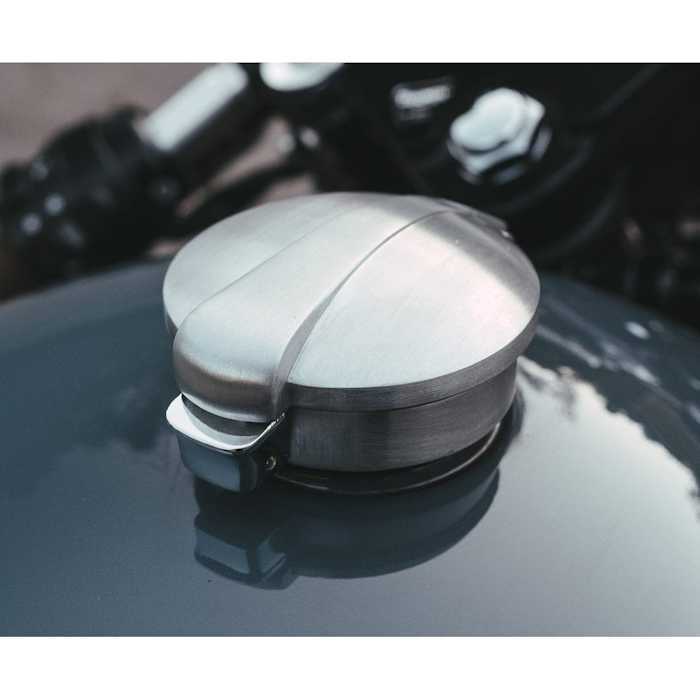 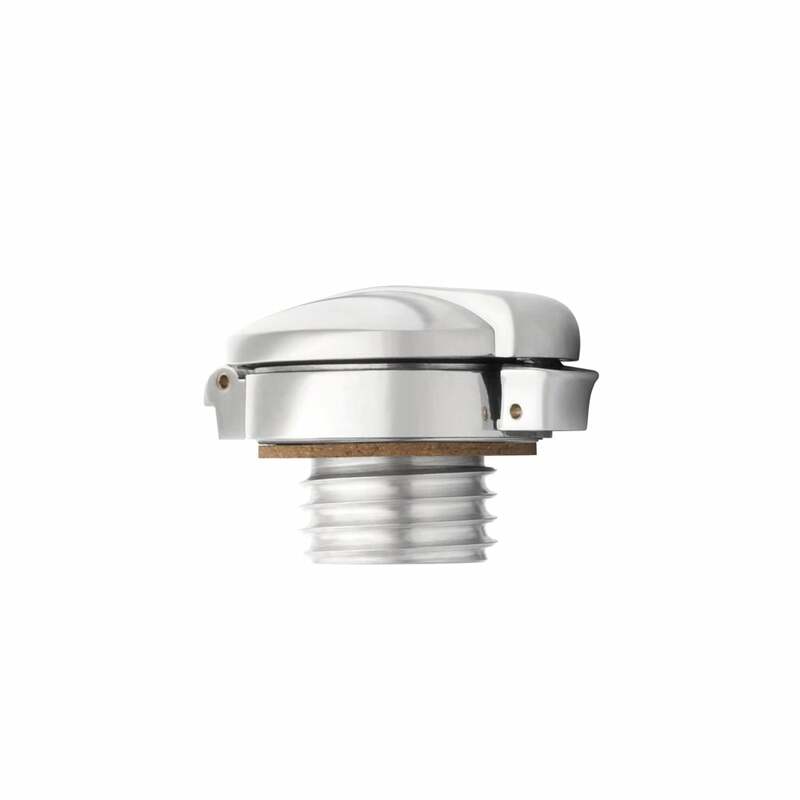 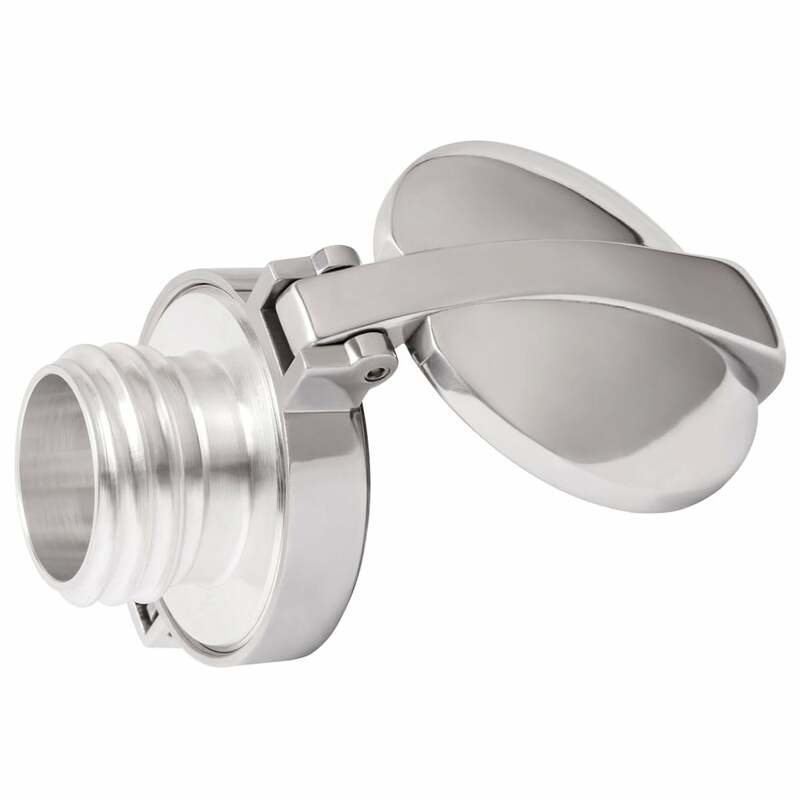 The aluminum cap is brushed for a satin finish. 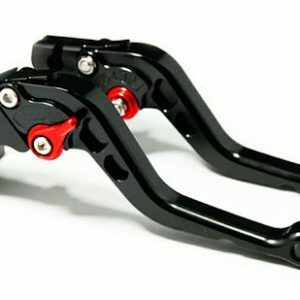 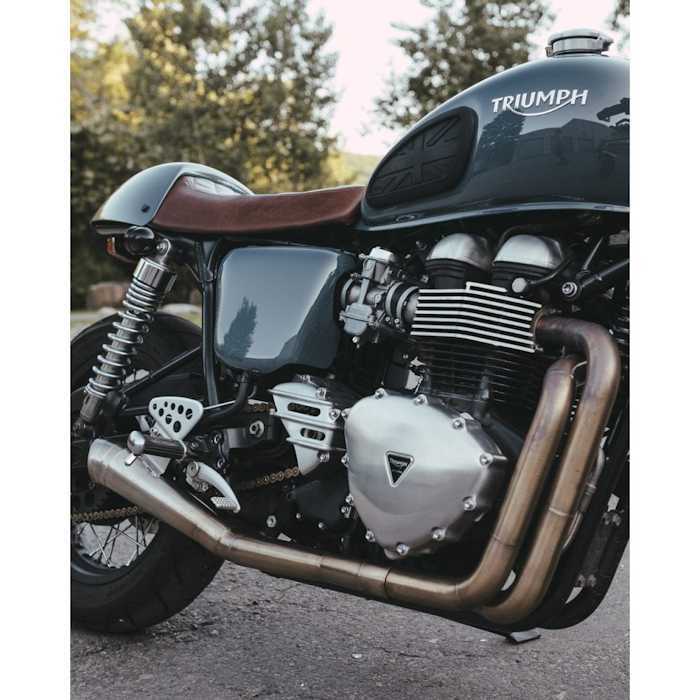 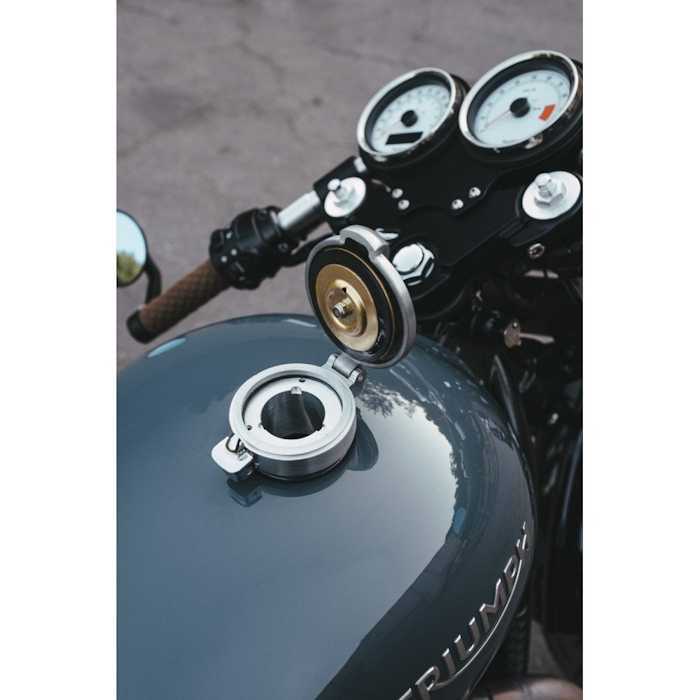 Fits air cooled Triumph Bonneville, T100, Black, Scrambler and Thruxton. 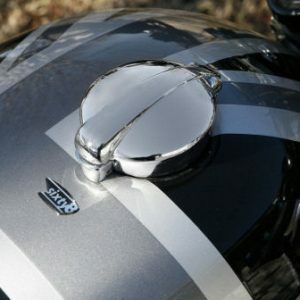 Also fits the older Thunderbird and Legend. 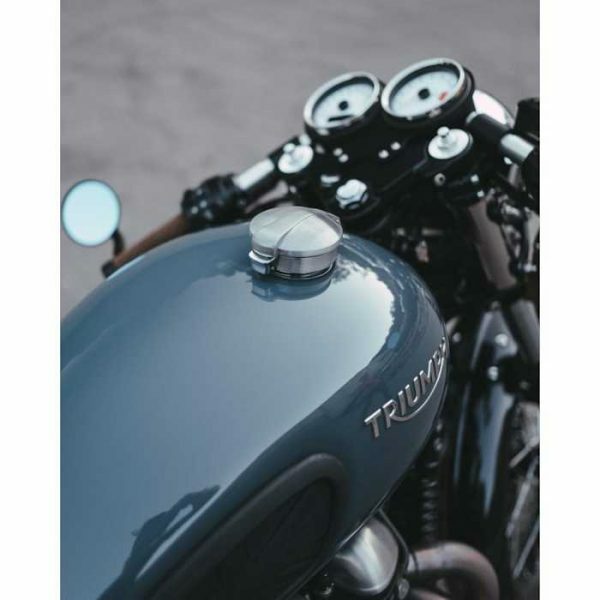 Fits water cooled Triumph Bonneville T100, T120, Street Twin, Bobber and Street Scrambler.